“The science is absolutely clear: we are up against the edges of the planet’s ability to support us and approaching irreversible tipping points,” Rockström said. What the science is also showing is that “we are in a situation where we have to share finite budgets for carbon, phosphorus, freshwater, land and so on”, he added. It is clear the majority of the world – that is, countries of the global south – has used far less of those “budgets”. If rich countries are to consume their fair share, they will have to use less, Rockström explained, and for that reason, the very science of planetary boundaries is under attack by certain interest groups whose profits rely on the ability to use these resources, no matter how destructive. “There is no question rich countries must reduce their ecological footprint,” agreed Steiner. 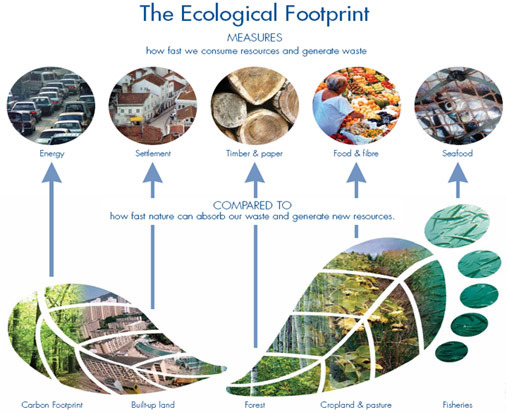 The term “ecological footprint” refers to the system of measuring how much ecosystem it takes to support each human life on the planet. The average American footprint is many, many times larger than the average African footprint. What Rio+20 is really all about is the beginning of a new world economy and a new era of international governance. “More will come from this than expected, but not in the sense of formal agreements or documents,” he said. “We have hard choices to make. We cannot have win-win situations all the time,” said Camilla Toulmin, director of the International Institute of Environment and Development (IIED) based in London. “In Rio, we need a grand bargain: the rich countries agree to cut their consumption, waste and energy use and the low and middle income countries agree to move forward towards low carbon economies,” Toulmin told attendees. The bargain is easier said than done, however, and negotiations have morphed into a political battle that is no longer about science or development. It is a battle between “those who feel their interests are threatened and don’t want change and the rest of us who recognise the compelling need for change”, Toulmin said. 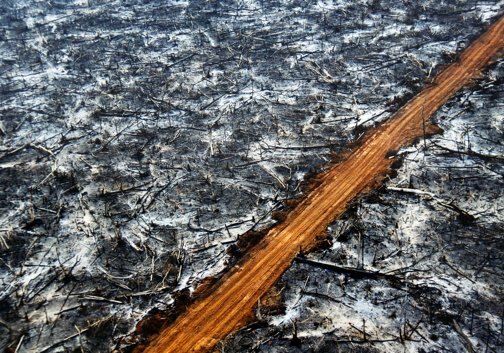 First published: IPS – RIO+20: Ignoring Science, Negotiations Become Political Battle | Inter Press Service.